Puglia is best appreciated on Italian-time. That is, slower starts in the morning, afternoon Riposo (siesta), and eating and drinking late into the evening. And undoubtedly the best place to experience la bella vita is in the comfort of your own Italian villa. I was lucky enough to be invited by Jo from Bookings for You to stay in a luxury Italian villa on my recent trip to Puglia, and I had the most amazing time getting to know the Puglia region, people, and way of life. Read on to see if staying in a villa is the right choice for your next holiday to Puglia! 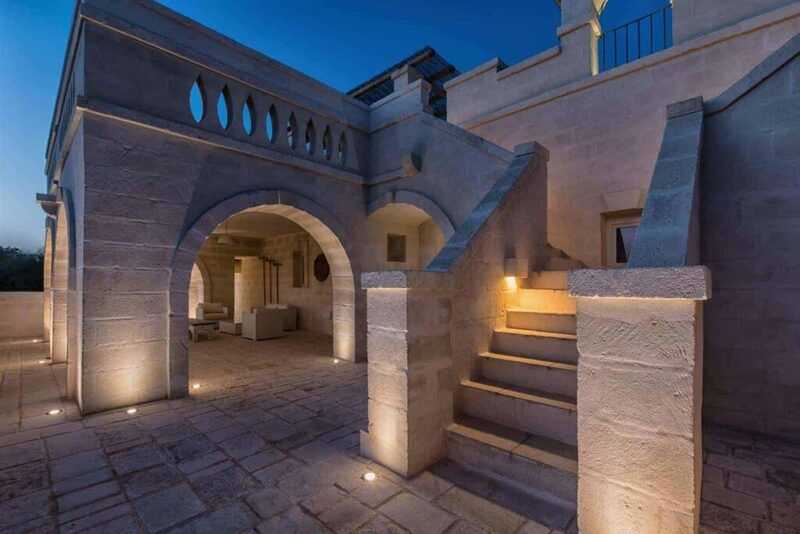 Corte dei Messapi is one of many villas in Puglia that are locally managed by Raro Villas – specialists in Puglian holiday villas, historic apartments, trulli and masserie. Melanie and Luigi from Raro Villas were my hosts for the week and they offered the most genuine and lovely welcome to Puglia. The same greeting that every visitor receives when renting one of their handpicked villas in Puglia. 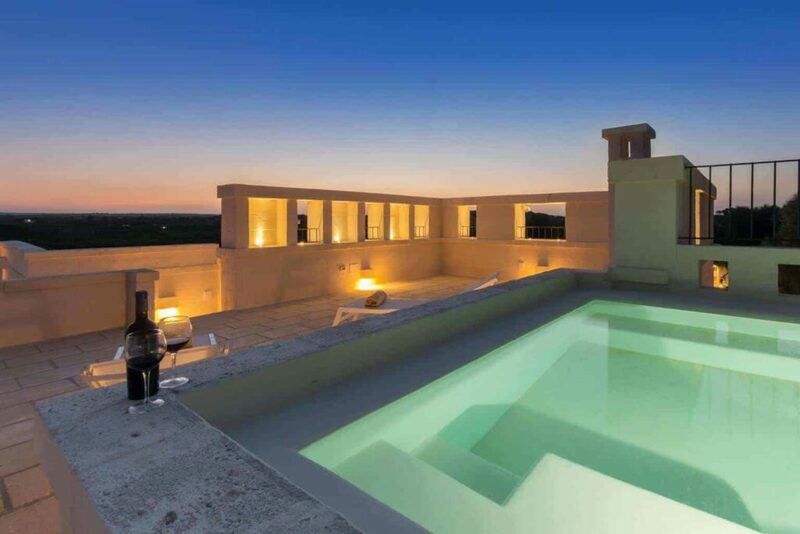 The exquisite Corte dei Messapi is a luxury property tucked down a quiet cul-de-sac a short drive from The White City, Ostuni. The property comprises of a whopping 12 bedrooms spread over 4 separate dwellings. 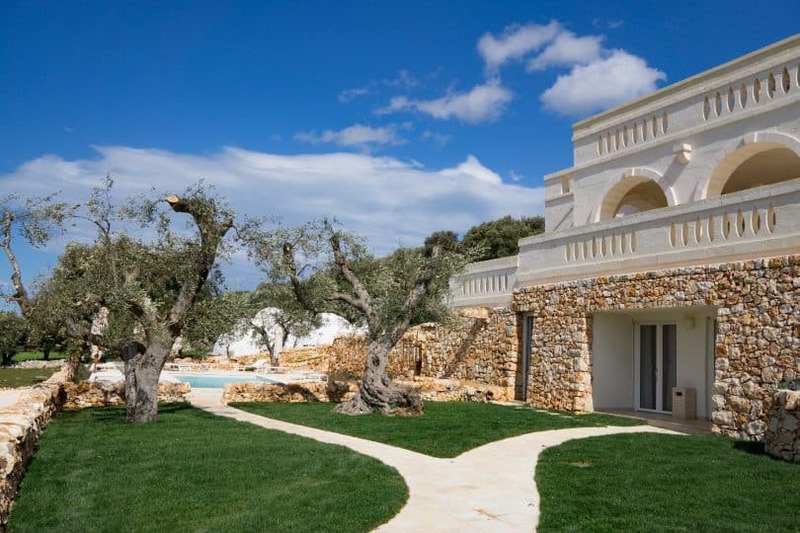 The main villa is where I stayed for my week in Puglia, and it’s a breathtaking property! It comprises of 7 double bedrooms split over two floors – each with their own ensuite. There are two living areas complete with TV’s and a play station (although why you’d want to sit in front of a TV instead of under the stars is beyond me! ), a large open plan dining room with 10 seater table (perfect for a dinner party), and a well-equipped kitchen. The entire property is decorated in delicate, muted tones. Traditional curved ceilings feature alongside crafted stonework and handmade furniture. It’s evident that every detail has been thought through, right down to the locally made olive wood artwork that adorns each bedroom. While the inside of the villa is the perfect compromise between cosy furnishings and contemporary fixtures, it’s outside that Corte dei Messapi really shows off. A grand deck area spans the length of the villa and is accessible from all three of the upstairs bedrooms, as well as the lounge and dining rooms. It’s an inviting space that caters well for groups or families. With a permanent roof covering part of the deck, it’s a great place to hide from the sun in the hotter months, or to take shelter from a rare summer shower. Climb the stone stairs and you’ll find a rooftop sanctuary, complete with jacuzzi. What could be a better way to end the day than grabbing a chilled bottle of wine, sinking into the warm water, and watching the night sky? Meanwhile, on the ground floor, surrounded by olive trees and the warm tones of the stone walls, you’ll find the main swimming pool. Go for a swim and relax in the loungers with a view over the bucolic landscape, it’s an idyllic scene. With its own access and gated garden, the 3-bedroom villa is an oasis of its own. Constructed in sympathy with the main villa, it still manages to look grand while being eclipsed by extravagance. The pièce de résistance of this property is the invitingly large pool which sits directly out of the patio doors. Inside you’ll find the same features as the main villa, on a smaller scale. The open plan kitchen has all the facilities you could wish for, while the lounge/dining area offers a relaxed setting for family dinners and relaxation. Another outdoor table completes the scene for eating al fresco. 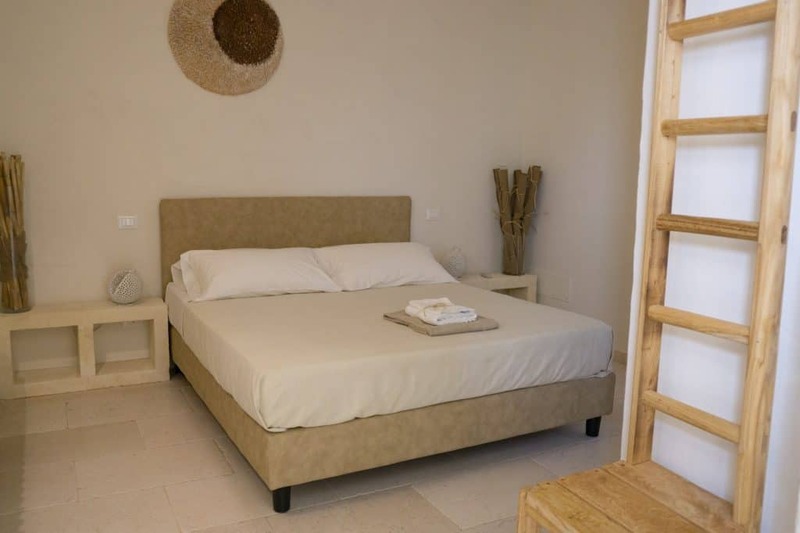 As with the main villa, all three bedrooms have ensuite bathrooms, and the downstairs bedroom has the added advantage of a private shaded courtyard. Luxury on a miniature scale, the one-bedroom villa comes complete with the same conveniences and thoughtful finishing touches offered in the other two villas. Perfect for a couple wanting their own space, this villa has an ensuite bathroom, a small but functional kitchen, and a comfortable seating area under a beautifully barreled ceiling. The one-bedroom villa can be rented along with the three-bedroom villa, separately from the main villa. Both smaller villas share a pool. 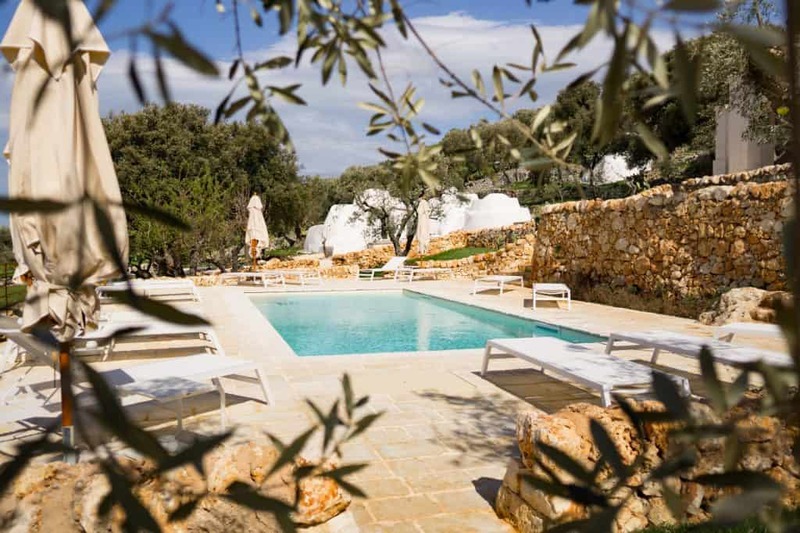 Those looking for their own space, or who simply want to experience a different kind of accommodation can make use of the one-bedroom trullo. 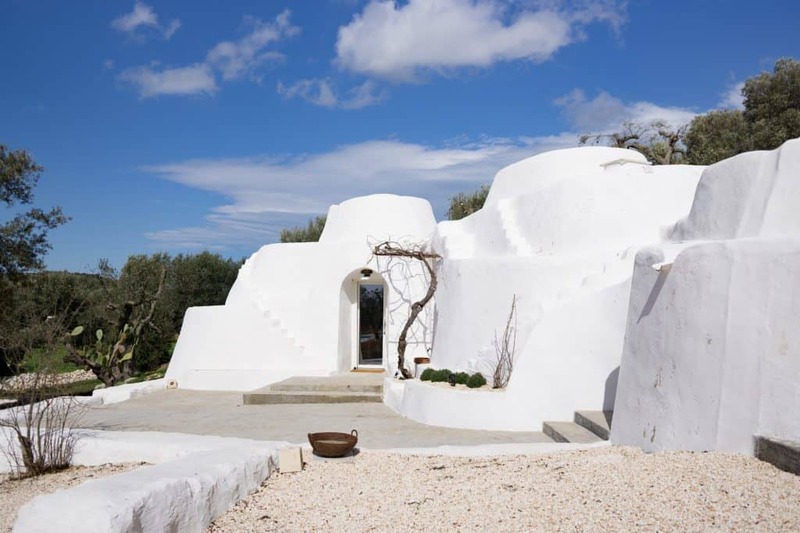 Trulli are synonymous with Puglia, and the one at Corte dei Messapi has been lovingly restored. Like the other villas, it comes complete with a small kitchen and seating area, and the simple double bedroom has an ensuite bathroom. 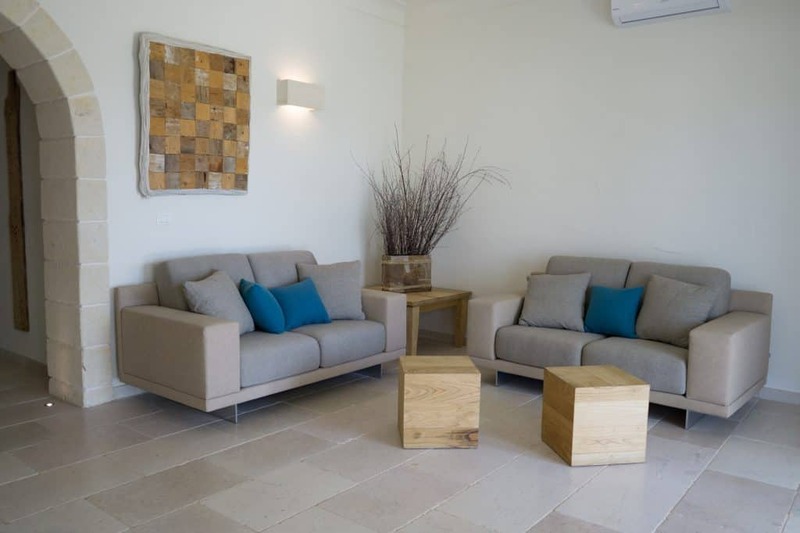 Not content with just sourcing and managing amazing holiday villas in Puglia, the team at Raro Villas really want you to experience the best of what the region has to offer. 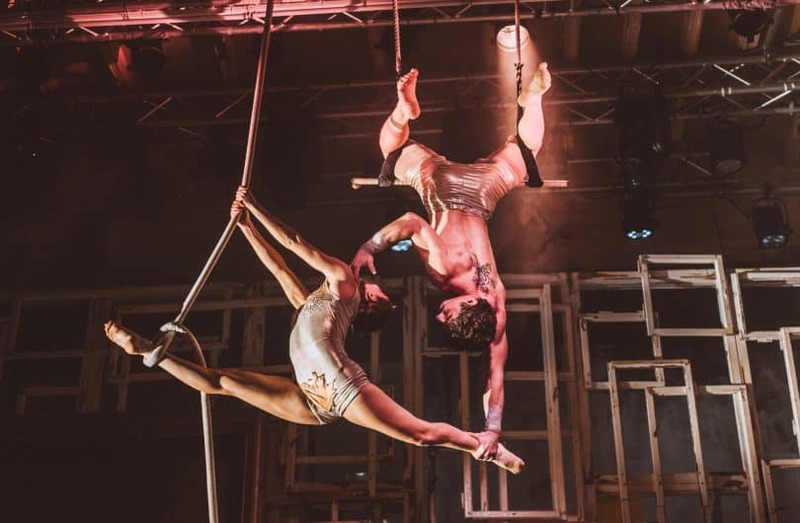 They are on hand to organise bespoke activities to make your holiday truly memorable. 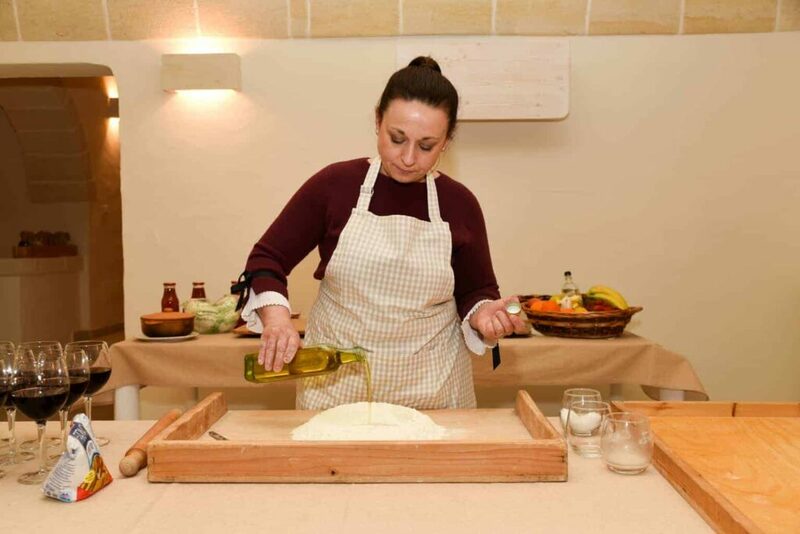 This could take the form of learning how to make traditional Puglian cuisine, having a chef cook you a delicious traditional dinner in the villa, or taking a guided tour to a local olive oil or cheese producer… they’d even happily organise your wedding! By the time I left Corte dei Messapi, I felt like I’d been initiated into a long lost Italian family. Raro Villas treated us to two cooking demonstrations and they were absolutely the highlight of the trip. I and the other villa guests learned how to make multiple types of fresh pasta, and panzerotti, before munching down on our creations later in the evening. There was a real sense of camaraderie as we fumbled about with the sticky dough, trying to replicate the same shapes the chef was expertly whipping out. Another tour was arranged to take us to a nearby village, San Michele Salentino, where we drank coffee with the locals, watched the baker work his magic (before getting to sample his creations later in the day), visited a local farm and watched how a modern trullo is constructed. 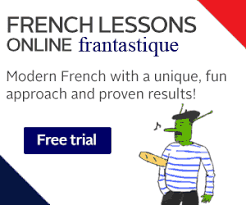 A true Puglian experience! Corte dei Messapi is equipped for children of all ages. Baby equipment can be arranged in advance, saving you the hassle of bringing your own, and older children are well catered for too. 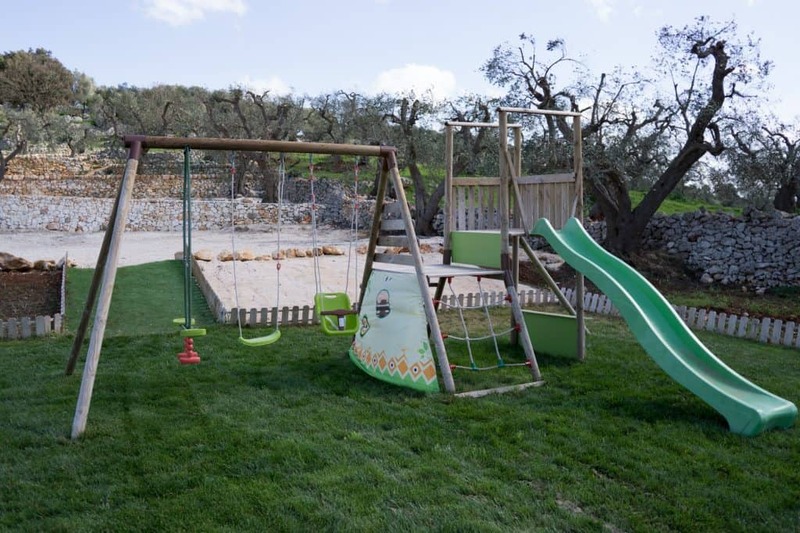 There’s a playground conveniently situated between the villas, plenty of space to run around and kick a ball, and little ones will be content playing hide and seek among the olive trees. The pools are also a huge drawcard for kids, but as they’re not fenced, young children would need to be supervised while outdoors. Corte dei Messapi is located on the outskirts of Ostuni, one of the best towns to visit in Puglia. With its whitewashed old town, Greek island ambience and ramshackle layout, it’s the perfect place to explore at leisure. 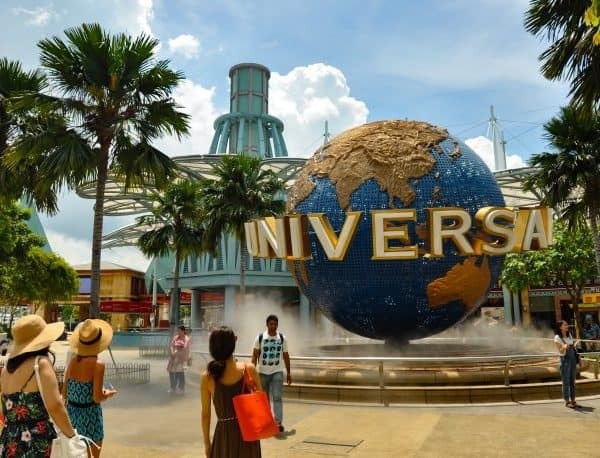 You’re also just a stone’s throw from many other interesting towns and attractions. 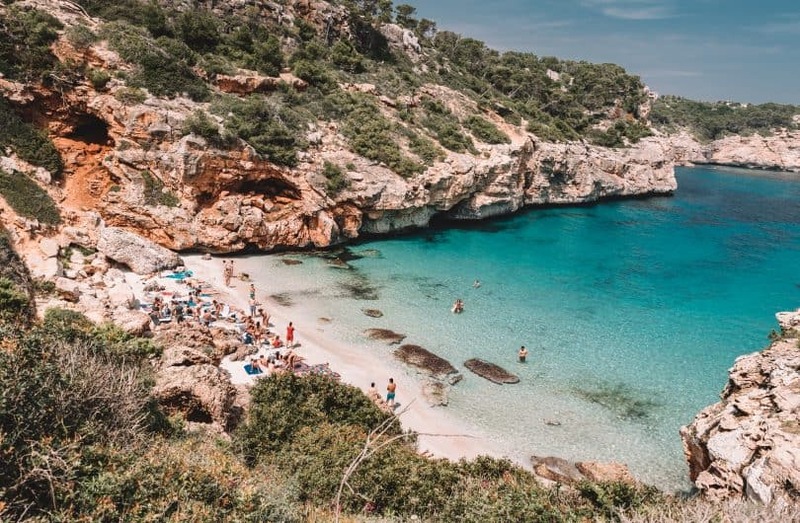 A few include Polignano a Mare with its stunning beach and cliff-hanging old town, Alberobello for its trulli village, Castellana Grotte – the longest cave network in Italy, and Monopoli with its waterfront walk and castle. 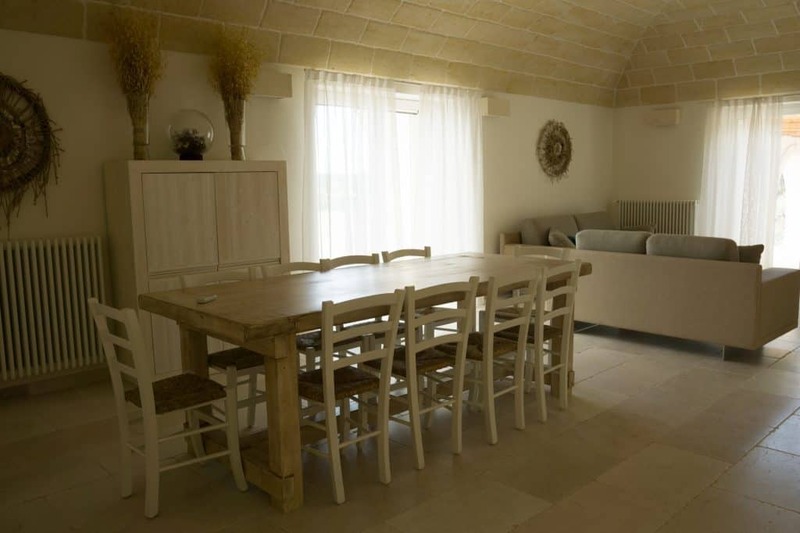 The villa is situated around 30 minutes from Brindisi, and just over an hour away from Bari making it very accessible from Puglia’s airports. There’s no doubt that renting a villa in Puglia is a comfortable option. But what are the other benefits of staying in a villa over staying in a hotel or Airbnb? Firstly, by booking a villa through Bookings for You you’re in safe hands. 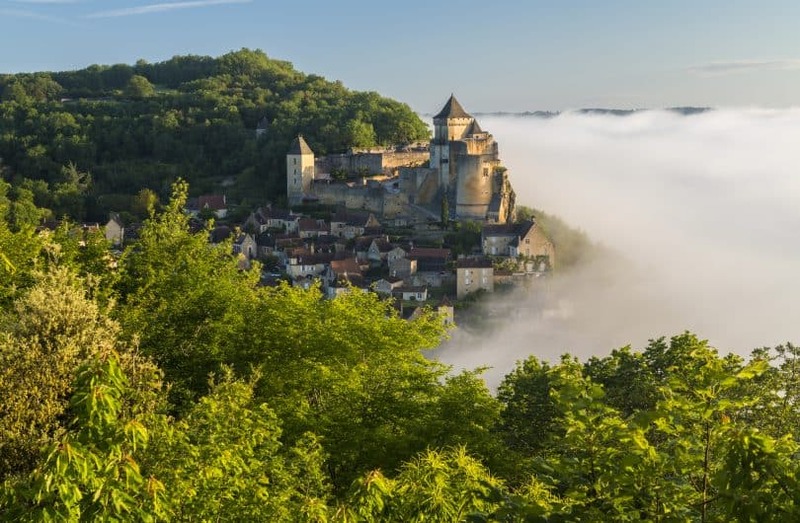 A self-proclaimed holiday rental specialist, Jo takes pride in only selecting the best properties to represent. She visits each villa personally to ensure a high standard is met. Locally, Raro Villas take over this support and offer a warm welcome, while being on hand to answer queries and provide support and services to make your holiday special. 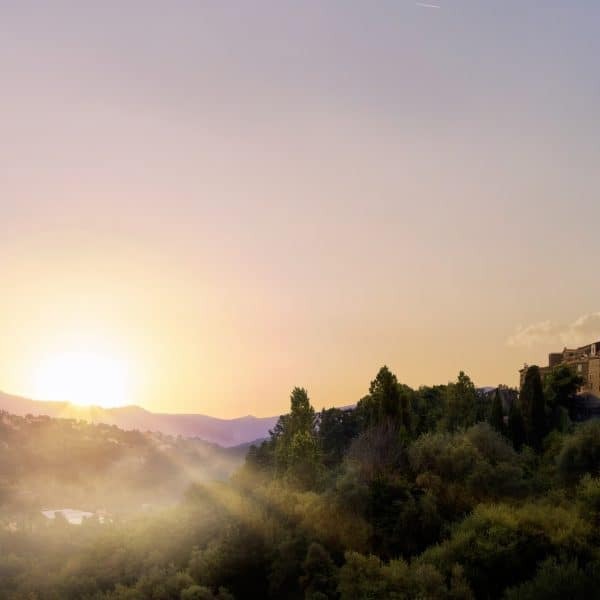 A large villa such as Corte dei Messapi is perfect for large groups, or special occasions such as weddings, family reunions and get-togethers. Smaller villas, such as the other two onsite, could be just the right option for an affordable luxury getaway. Having facilities such as a full kitchen, ensuites in every room, and many outdoor seating areas, offer an unparalleled level of comfort, and allow everyone in your group to have their own space. I had such an incredible time exploring Puglia from the comfort of Corte dei Messapi, and I can wholeheartedly recommend this villa as a base for visiting the region. If you’d like to find out more, or to book your holiday in Puglia, contact Jo at Bookings for You, or visit the Raro Villas website.